"Nothing works without details. They are everything, the baseline of quality." 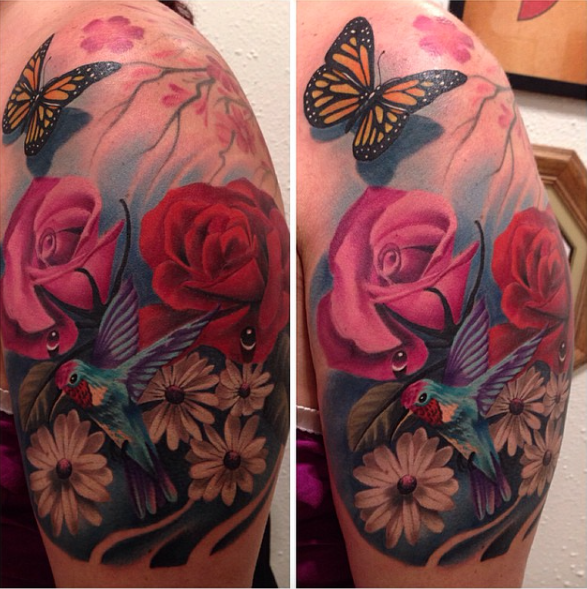 Jonnie Evil is a multi-award winning tattoo artist with over 9 years of experience. 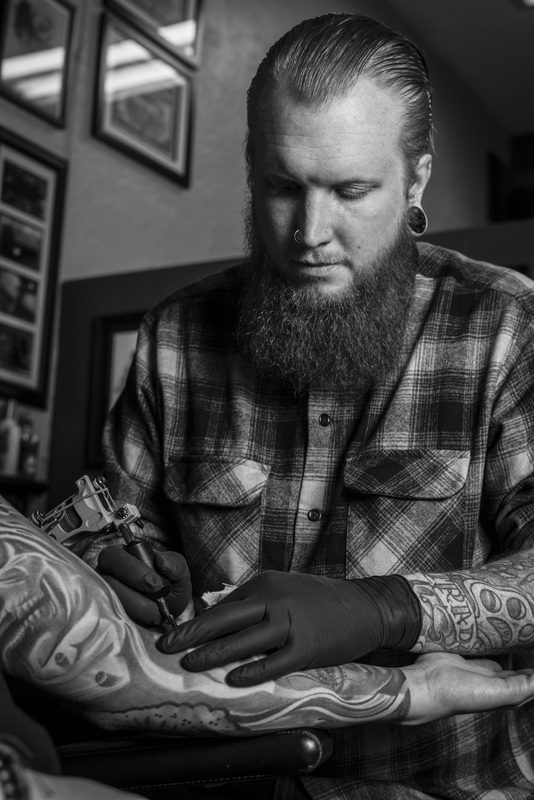 His artistic career started at the age of 18, where he landed an apprenticeship under tattooer Chris Melzo at a local Reno tattoo shop. Jonnie spent 3 years in Reno before moving to Houston, Texas. 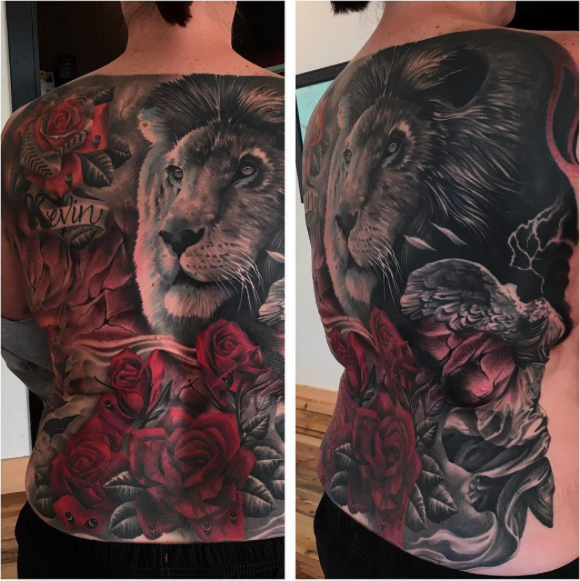 While working at Los Muertos Tattoo Studio in Houston with some of the best Black and Gray artists around, Jonnie was directed towards the style of Black and Gray Realism. 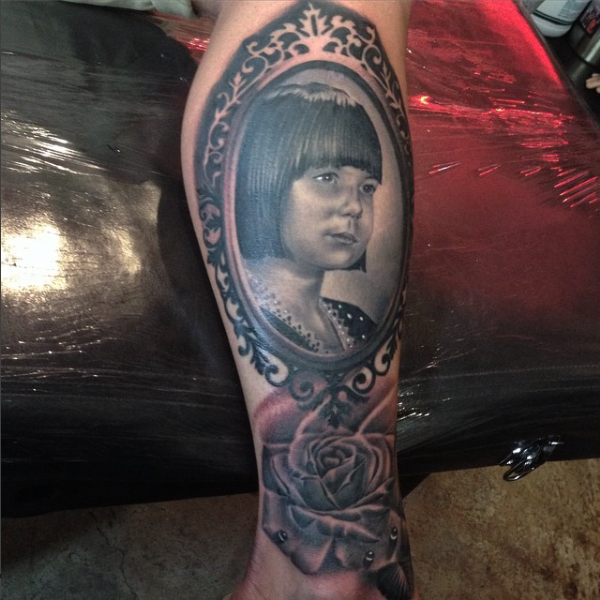 Becoming a member of the Arte Vida Familia in 2012, Jonnie returned back home to Reno in 2013. 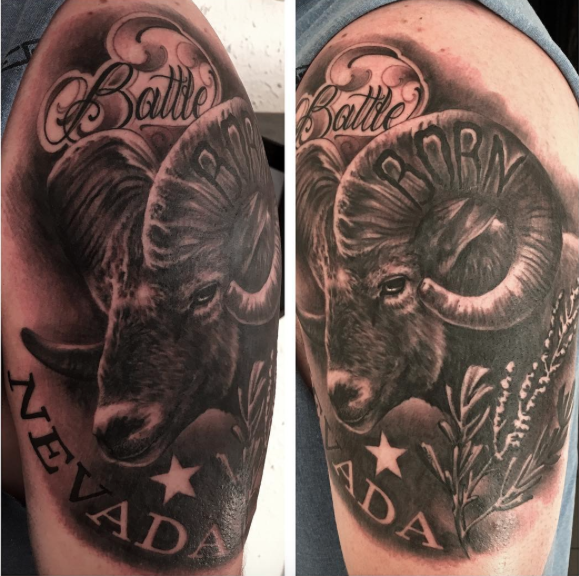 He started working at Lasting Dose Tattoo & Art Collective in January 2015, and has been there ever since honing in his Black and Gray style.